Hi, I'm going to Kyoto at late March, and I'm planning to go to Kiyomizudera temple via bus from Kyoto station, from what I've read I need to take bus no 100 or 206 from Kyoto station …... After a short 15 minute ride, we arrived at Kyoto Station! Took the public bus to Kiyomizudera Temple , also known as “Pure Water Temple”. 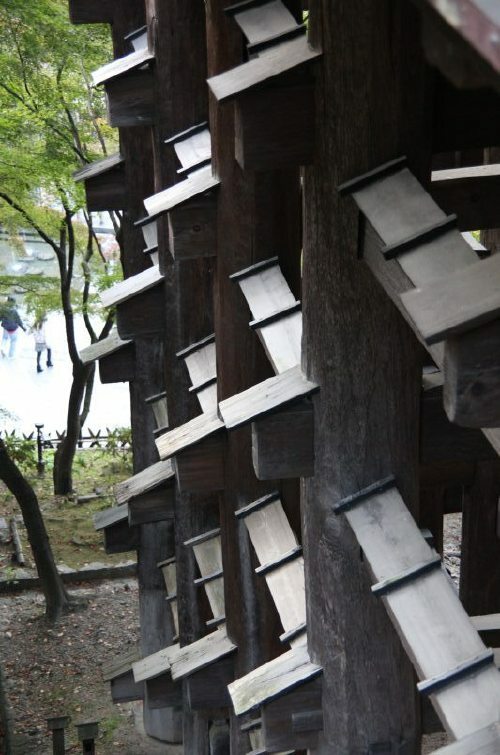 It is one of the temples that you must visit in Japan! 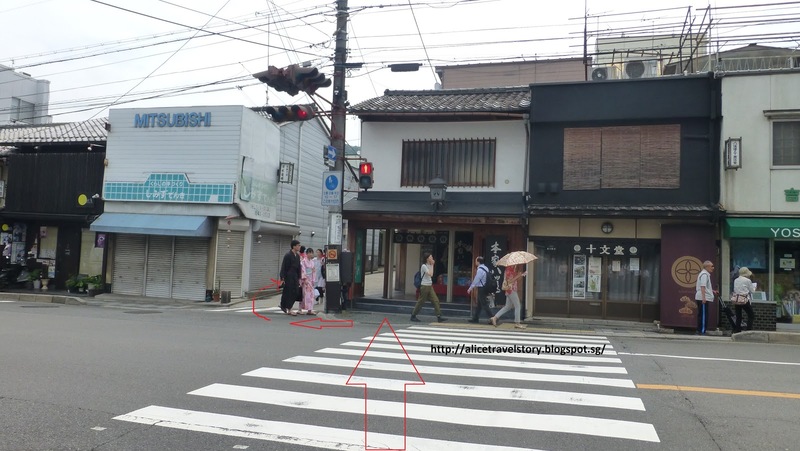 Take the Keihan Railway Main Line from its Fushimi Inari Station to Shichijo(7th Street) Station and walk 5 min. up the sloop in front of the station to the Temple on the right. 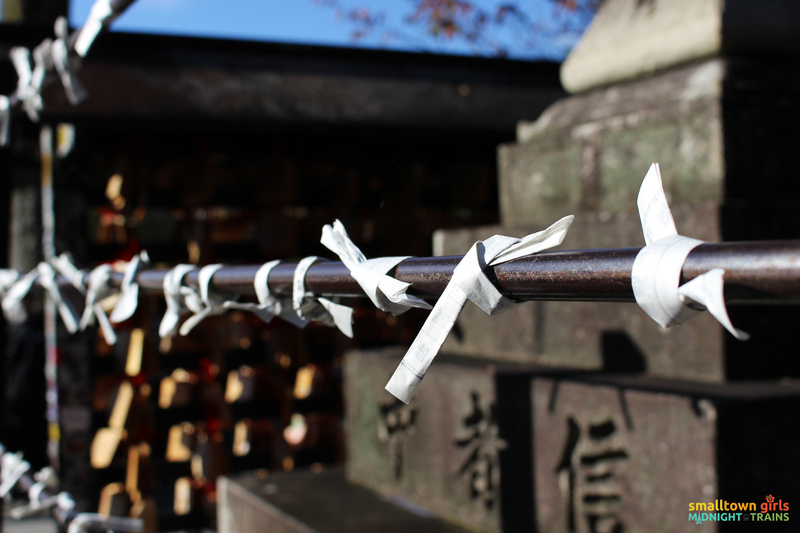 After Sanjusangendo, take the Kyoto Raku Bus 100 from the bus stop in front of the Temple to Kiyomizu-michi (road) and walk to Kiyomizu-deara(Temple).... I will be travelling by JR from Osaka to Kyoto on 24th or 25th April to visit the Kiyomizu-dera temple. I have a JR pass so that's why I'll be arriving at Kyoto main station. After a short 15 minute ride, we arrived at Kyoto Station! Took the public bus to Kiyomizudera Temple , also known as “Pure Water Temple”. 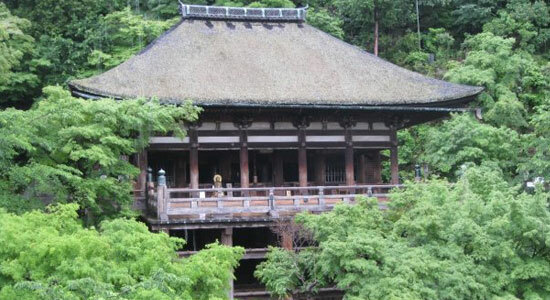 It is one of the temples that you must visit in Japan!